Time: Thursdays 3:00 p.m. - 4:00 p.m.
History has taught us the power of intercessory prayer, and nobody is in more need of our prayers than Catholic priests battling on the front lines for the salvation of souls. Priests are called to fight evil, but they cannot fight it alone. 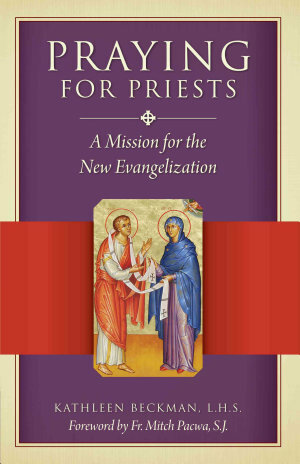 As attacks on the priesthood intensify, you have a vital role to play in supporting priestly renewal and vocations. Those men who have answered God’s call depend upon you to wield the most powerful weapon against the evil one — prayer. "As you begin to pray the holy Rosary for priests, ask Mary to pray with you. Assume the posture of a child who needs to be led in prayer. We do not know how to pray but, as the Word of God teaches, the Holy Spirit prays within us."